This is located on the Warley Hill Business Park, which is just one mile from Brentwood town center and the railway station from which a direct link to London departs every 15 minutes. 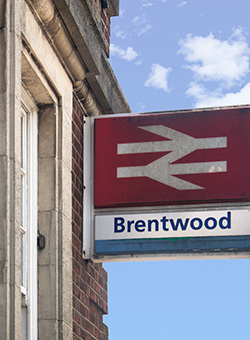 Brentwood is situated in the north east sector of the M25. An ideal location for your Intermediate Microsoft Access 2007 Training Course. 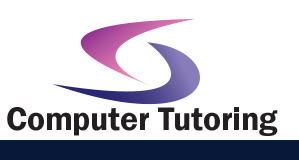 Apart from Microsoft Access 2007 Training Course training, we at Computer Tutoring are happy to conduct many other training courses in Brentwood.